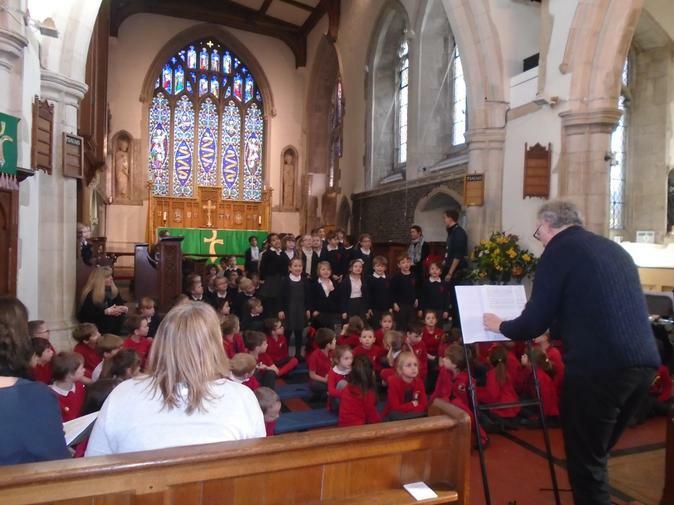 The Little Missenden Festival fully funded a composition and performance project for all year 2 children at GMS, HH and LM. 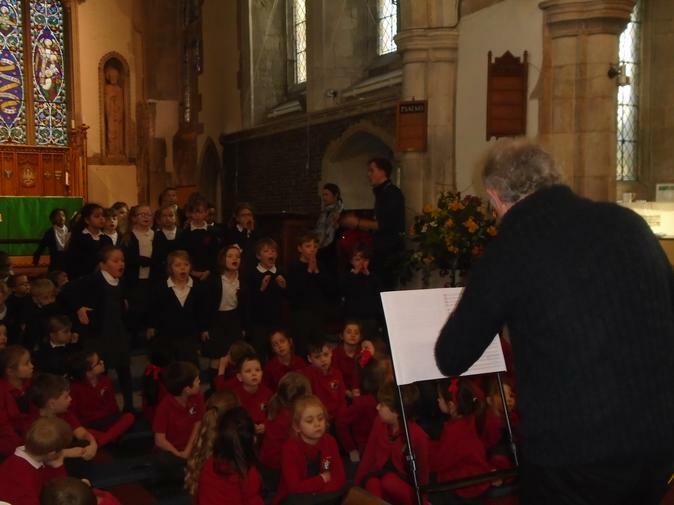 Over the course of the Spring 1 half term children attended several workshops ran by professional composer John Webb and a number of very talented musicians. Children composed and wrote their own songs (2T – 'Max Makes Mischief' and 2K – 'A tiny Island'). They then performed them alongside the other schools to tell the story of ‘Where the Wild Things Are’. 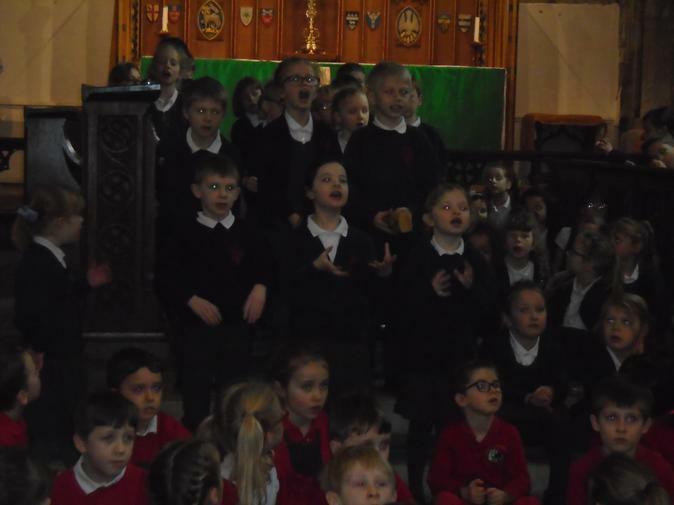 As part of the performance at the church, children sang their own compositions, performed a wild rumpus dance which they had choreographed and sang in a 4 part round with the other schools. Children performed with live Bassoon, alto sax, piano, flute, piccolo, cello, french horn and hosepipe!!! Throughout the workshops the children were introduced to these instruments, and could ask questions about them. They were able to instruct musicians to play as they wished for their own composition and just for fun! 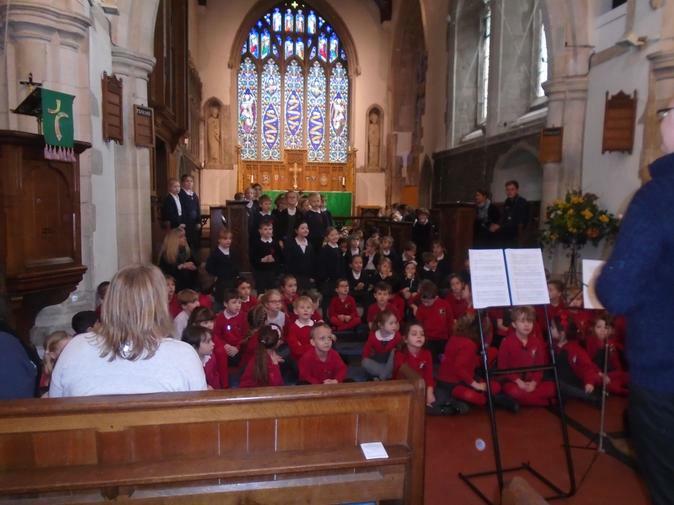 The children were very particular about how the musicians should play and the musicians obliged every time. Children were afforded the opportunity to learn the workings of the instrument, about the instrumental family they belonged to, and listen to a diverse range of musical styles played live. The performance was delivered up at the church on 7th Feb 2019 with amazing energy and great musicality.